The most sacred shrine in Ethiopia is the 17th-century Church of St. Mary of Zion in Axum, which stands next door to the chapel housing the Ark of the Covenant. Nearby is a newer and larger church, also called St. Mary of Zion. Although the present building is relatively new, the Church of St. Mary of Zion has impressively ancient roots. In the 4th century, the Axumite prince Ezana was instructed in Christianity by two Syrian monks shipwrecked on the Red Sea coast. 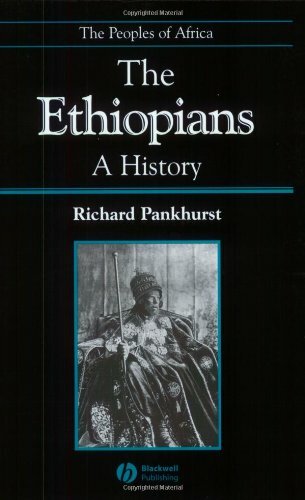 The prince promoted Christianity when he became King Ezana, and he is regarded as a saint in both the Ethiopian Orthodox and Catholic churches. Some experts believe this great church in Axum served as the model for Bet Medhane Alem, one of the most impressive of the rock-carved churches in Lalibela. 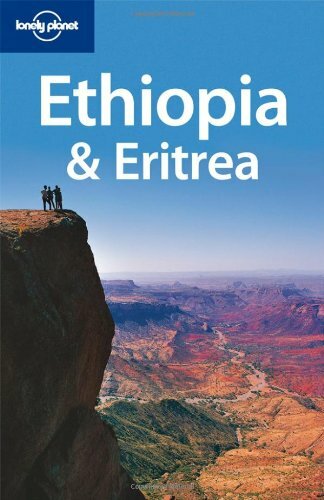 Axum was the first Christian kingdom in the world and the largest outside the Roman Empire. Situated on the caravan trade routes to Arabia, Nubia and Egypt, Axum traded as far away as Greece, Rome and Constantinople. In the later 5th century, Christianity was spread beyond the royal family to the general populace through missionaries fleeing from the Eastern Roman Empire. 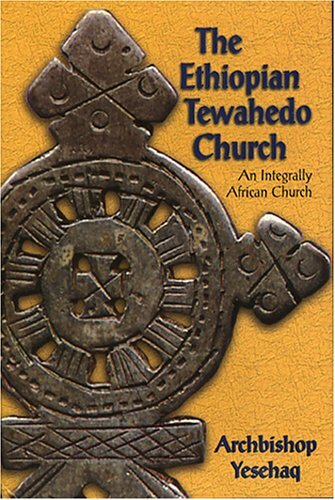 The missionaries adhered to the Monophysite doctrine of Christ's nature after it was branded heretical in 451 by the Council of Chalcedon, a doctrine that remains part of Ethiopian Orthodox and Coptic Orthodox Christianity today. In the 6th century King Kaleb (also called St. Kaleb - see his tomb here) made Axum a great military power and took on the role of protector of Christians in the region, including Arabia. Kaleb conquered several small Jewish kingdoms in Arabia, which led to the incorporation of Jewish customs into Ethiopian Christianity that can still be seen today. In 1635, St. Mary of Zion was reconstructed by Emperor Fasilidas on the ruins of the church that had been destroyed by the Muslims, and this is the church that stands today. 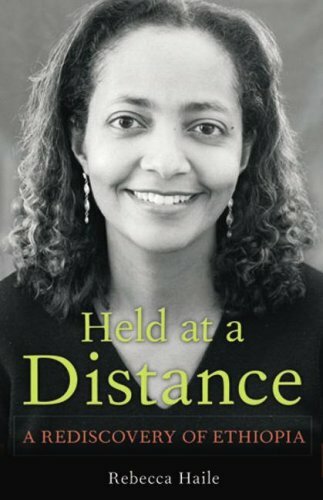 In the mid-1500s, the forces of Ahmed Gragn "the Left Handed" had swept across the Horn of Africa from Harar in the east, for a time threatening the extinction of Ethiopian Christendom. The destruction and rebuilding of the church has become an important part of its meaning for Ethiopians. Surrounded by Islamic countries, overrun several times, and brought to the brink of extinction, Ethiopian Orthodox Christianity regards itself as a bastion against Islam. St. Mary of Zion's rise from the ashes symbolizes the struggles and triumphs of not only the church, but the nation of Ethiopia. The emperors of Ethiopia were all crowned here. Until the 1930s, criminals could receive sanctuary in the church precincts by ringing the bell on the porch. In 1955, to mark his Silver Jubilee, Emperor Haile Selassie founded a new Church of St. Mary of Zion next to the old one. It was completed in 1964. Emperor Selassie interrupted the state visit to Ethiopia of Queen Elizabeth II to attend the dedication of the Cathedral. The British monarch visited St. Mary of Zion herself a few days later. Unlike the original St. Mary of Zion, the new St. Mary of Zion allows entrance to women. In 1965, Selassie built a relic chapel next to Old St. Mary's to hold the church treasures and the revered Ark of the Covenant. Axum was in the battle zone during the liberation war against the central government in the 1980s. Marxist forces were accused of plundering 83 churches in the area and killing a number of priests, but thankfully the ancient shrines of Axum were not seriously damaged. Foundation stones of the 4th-century St. Mary's Church can still be seen on the site. The 17th-century old Church of St. Mary of Zion shows Syrian influence. It is a squat, square structure surrounded by a colonnade, used by dancing priests during services. It has crenellated, fortress-like walls that reflect the site's violent past, and a hushed interior decorated with colorful murals and paintings. Inside the church is a vestibule, and beyond that is the Holy of Holies, closed to everyone but the priests. Male pilgrims cannot go beyond the vestibule and women are confined to the courtyard. During services, the small church is quickly overwelmed by the crowds of worshippers, whose sonorous chanting rises and falls in a wave of sound. When the priests emerge from the Holy of Holies to carry the Gospel book in procession or bring the Eucharist to the people, they wear bright robes and are shielded by splendid ceremonial umbrellas. The new St. Mary of Zion is modern in its architecture, more spacious than the old one, and decorated with colorful art. It was built in a modern interpretation of the Greek Byzantine style with Ethiopian influences. At the front of the church is a large painting depicting the Holy Trinity, the Twelve Apostles, and the Twelve Tribes of Israel. Stuart Munro-Hay. Aksum: An African Civilization of Late Antiquity. Edinburgh: University Press. 1991. James Bent, The Sacred City of the Ethiopians (New York, 1896). 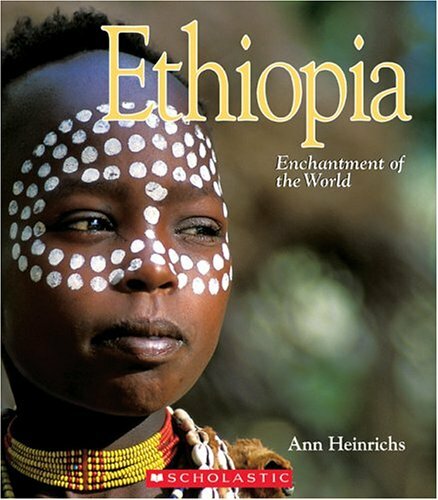 Graham Hancock, Historic Ethiopia (Nairobi, 1994). Graham Hancock, The Sign and the Seal: Quest for the Lost Ark of the Covenant (New York, 1992). Yuri M. Kobishchanov, Axum (Joseph W. Michels, editor; Lorraine T. Kapitanoff, translator) (University of Pennsylvania, 1979). 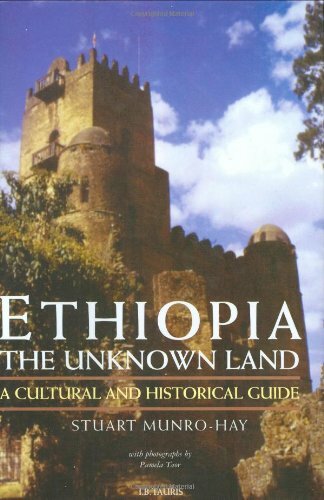 Sergew Hable Sellassie, Ancient and Medieval Ethiopian History to 1270 (Addis Ababa, 1972). 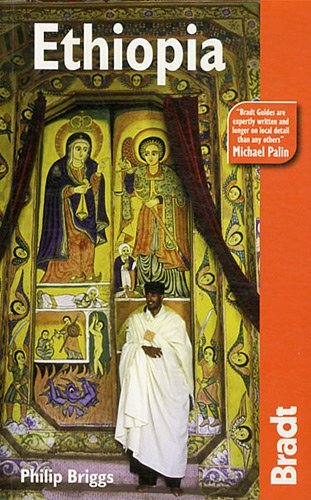 African Zion, the Sacred Art of Ethiopia (New Haven: Yale University Press, 1993). Below is a location map and aerial view of the New Church of St. Mary of Zion. Using the buttons on the left (or the wheel on your mouse), you can zoom in for a closer look, or zoom out to get your bearings. To move around, click and drag the map with your mouse.